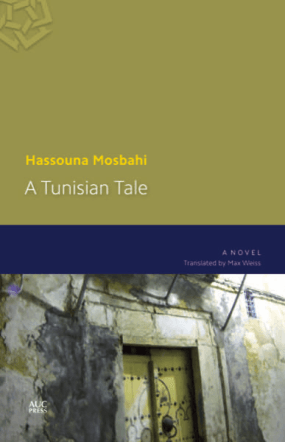 Hassouna Mosbahi was born in Kairouan, Tunisia, in 1950. He received the National Novel Prize (Tunisia) in 1986 and the Tukan Prize (Munich) in 2000. 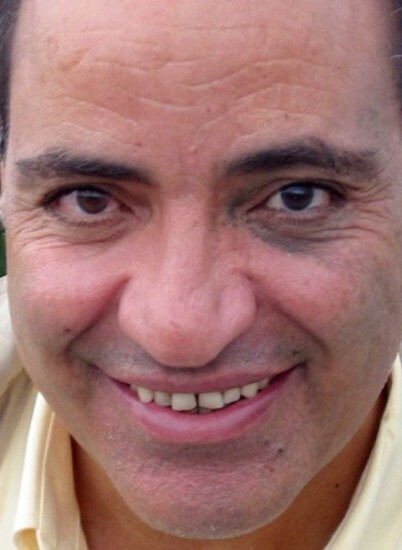 A Tunisian Tale is his first novel to be published in English.